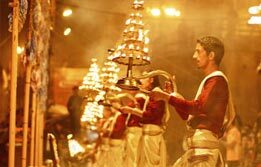 With aroma of Hawan Yajna, thousands of temple bells and devotees chanting hallowed prayers - pilgrimage tour packages in India remain extremely popular. Pilgrimage tourism in India booms as it is one country where uncountable religions fuse together as one. 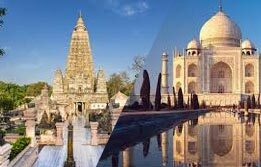 Whether you have booked North India pilgrimage tour packages or Buddhist pilgrimage tour packages, you will be treated with a seamless mélange of serenity and spirituality which sooth your mind. 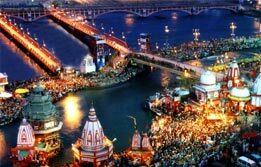 Witness Hindu rituals by booking Hindu pilgrimage tour packages which take you to places like Haridwar and Rishikesh. 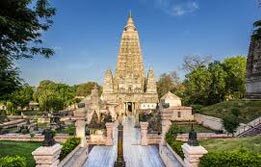 Bodhgaya tour packages India takes you to the land of Gautama Buddha where you can devote yourself to numerous meditation courses. 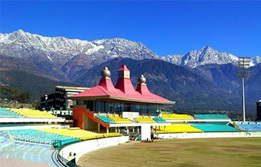 Spiritual Tours of India revitalizes your soul and give a new meaning to your life. 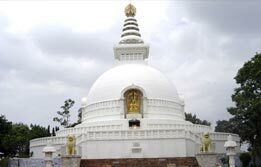 Then there are specially contrived packages as well like Buddhist tour packages Sri Lanka and Buddhist Pilgrimage with Taj Mahal tour.